Posted by Admin | January 10, 2019 | Action, Casual, RTS, Sci-fi, Strategy. 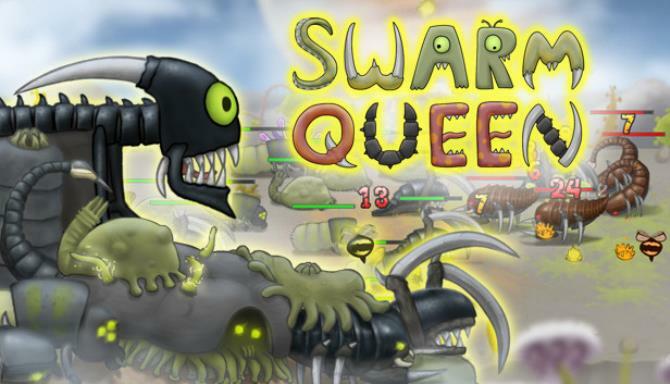 Swarm Queen Free Download PC Game Cracked in Direct Link and Torrent. 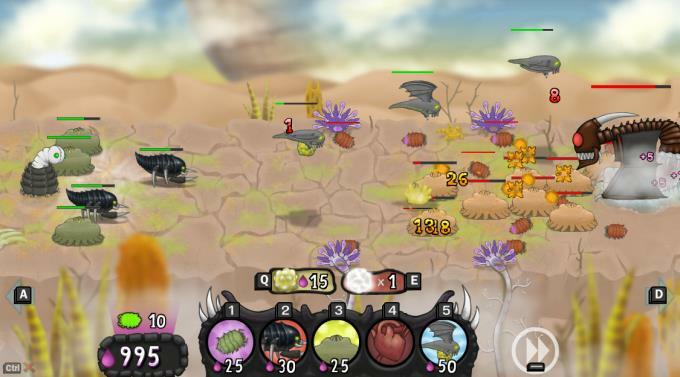 Swarm Queen is a challenging single-player strategy game about hideous insectoid aliens trying to murder each other. Spawn an army of creepy-crawlies and watch them tear the enemy to shreds, covering the ground in green blood. Support your swarm by spitting deadly globs of Neurotoxin at the enemy horde, or if things get really out of hand, unleash the “Bio-Nuke”. Your minions all control themselves, which leaves you free to focus on the macro-strategy. Which types of minions will you create? How and when will you upgrade them? 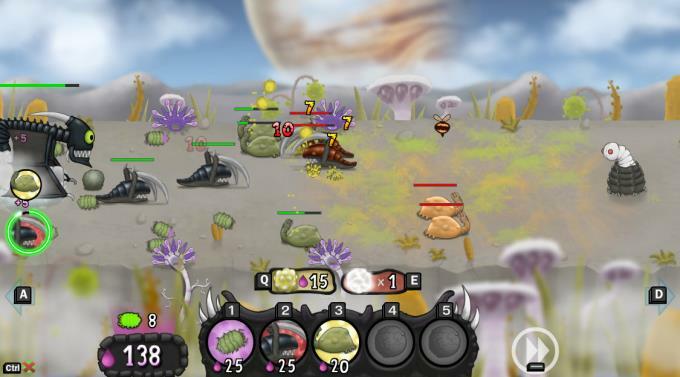 Mutate your eggs, spawn your swarm, spit some goop, and watch the chaos of battle.